You spend a large part of your life in your vehicle. So, why not make sure it’s as comfortable as everything else you surround yourself with? Luxury cars from Mercedes-Benz provide the comfort to make you feel like you’re home away from home as you go about your day around town. Mercedes-Benz luxury cars deliver much more than your standard, everyday car. Pamper yourself with features and accessories that come standard with most Mercedes-Benz cars. You’ll get to experience the height of comfort with cutting-edge technology in a Mercedes-Benz luxury car. As part of the leading edge in automobile technology, Mercedes-Benz has your safety at the forefront with groundbreaking technology that include “Car-to-X” updates and PRE-SAFE® Sound. Entertainment is a must when you’re on the road, and Mercedes-Benz understands that. Your driving experience will never be the same again when you experience the ease that comes standard with Apple CarPlayTM and Android Auto. You’ll never get lost with COMAND®, which includes voice control to cabin features and memory with a tiny SD card. 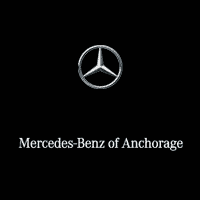 Be sure to visit Mercedes-Benz of Anchorage today to shop our large selection of new Mercedes-Benz cars. Our friendly sales team can help you find the perfect luxury car to fit your daily drive and desired level of comfort. You’ll want to shop our most popular Mercedes-Benz models that include that Mercedes-Benz C-Class and Mercedes-Benz E-Class. The Mercedes-Benz C-Class is equipped with DYNAMIC SELECT dials with five drive modes that vary with shift points, throttle response, steering feel, or your very own custom mode. 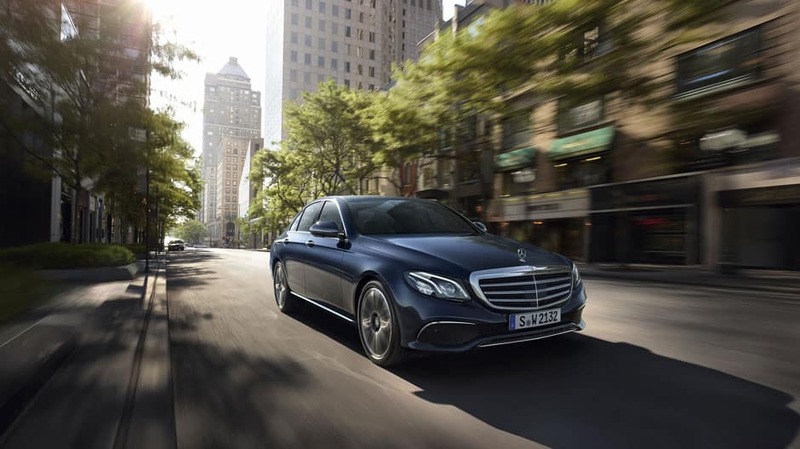 Experience the height of luxury and technology with the Mercedes-Benz E-Class, where you’ll be embrace®d by an ergonomically contoured seat with controls for nearly the entire car on the steering wheel right under your thumbs. Contact your Anchorage Mercedes-Benz dealership today to find out how you can get into the opulence of Mercedes-Benz luxury cars.